Sea of Thieves has just been released and, even though its launch was highly anticipated, it was a bumpy one. Players had difficulty actually getting into the game, got some unusual issues regarding rewards and overall experienced some performance issues. 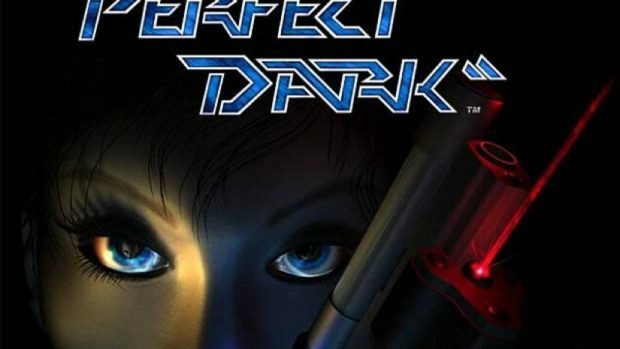 As it seems, Rare is first addressing the server problem that causes players to not being able to get into the game. During peak hours, Europe and America evening hours, there are 3-4 times more people than any other hour of the day, causing strain to the servers since Rare underestimated the number of players actually getting into the game. If you are getting no achievements, then this issue might be at fault too since the studio revealed that they’re accessing achievements after peak hours. 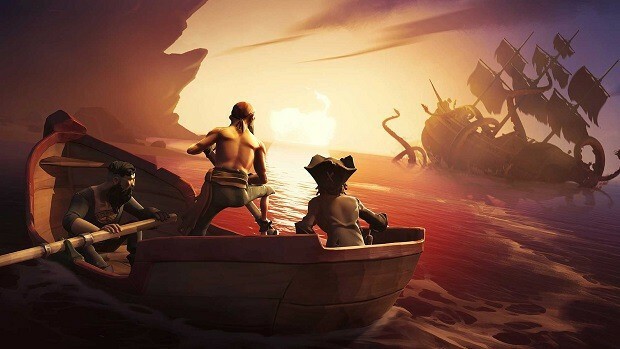 Little by little all the other issues faced in Sea of Thieves’ first two days will be fixed and after that, we’re up to some new updates enhancing the experience and its content overall. A day-one patch is also available, which is an unexpected one since it only contains a new cosmetic item to buy in the shop. An eyepatch with the number 1 on it can be purchased for one gold from the General Clothing shop from now until March 29. So make sure to grab that before time runs out. FYI, do you want to slay the Kraken? Check our guide on how to do so here. 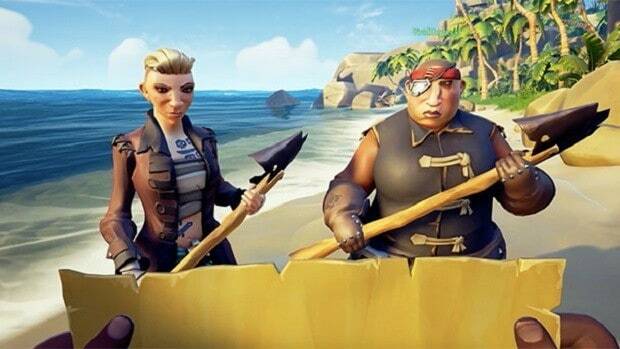 What do you think about Sea of Thieves so far? Are you experiencing the aforementioned issues too?